The Friends of the Waukegan Public Library are currently accepting donations of books, magazines, DVDs and CDs. The Friends Book Sale is still open along the south wall of the Library’s main floor, and a major book sale is planned for April 2019. Donated items are sold by the Friends in the Used Book Sale area of the library on the main floor. The money earned through these sales is used to fund various library programming and events such as the concert series. 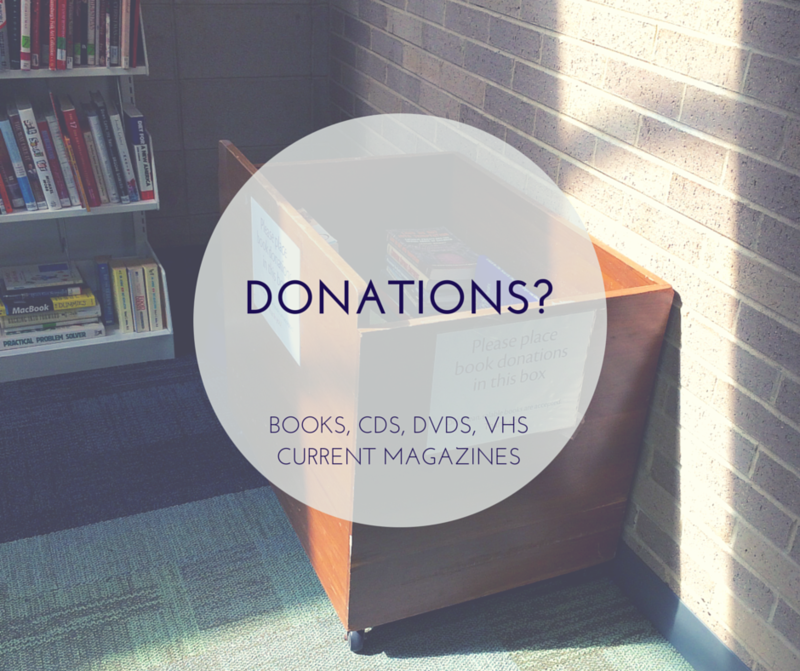 Book and audio/visual donations can be left at the drop off box in the Used Book Sale area on the main floor of the library.